The Amory Wars is an ongoing series of comic books written by Coheed and Cambria frontman Claudio Sanchez and published by Evil Ink Comics. 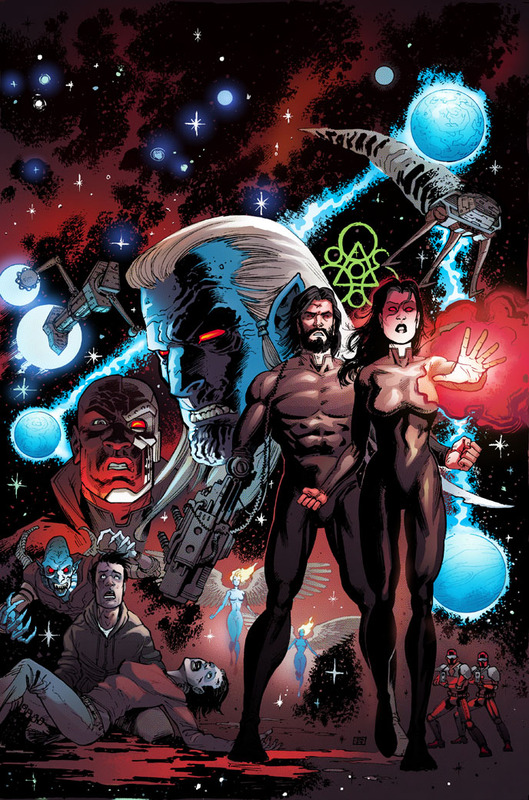 The story of The Amory Wars is also the focus of the band's music. Each studio album released by the band tells a chapter in the science fiction tetralogy originally narrated by Sanchez's lyrics. Visit The Amory Wars website for more information.